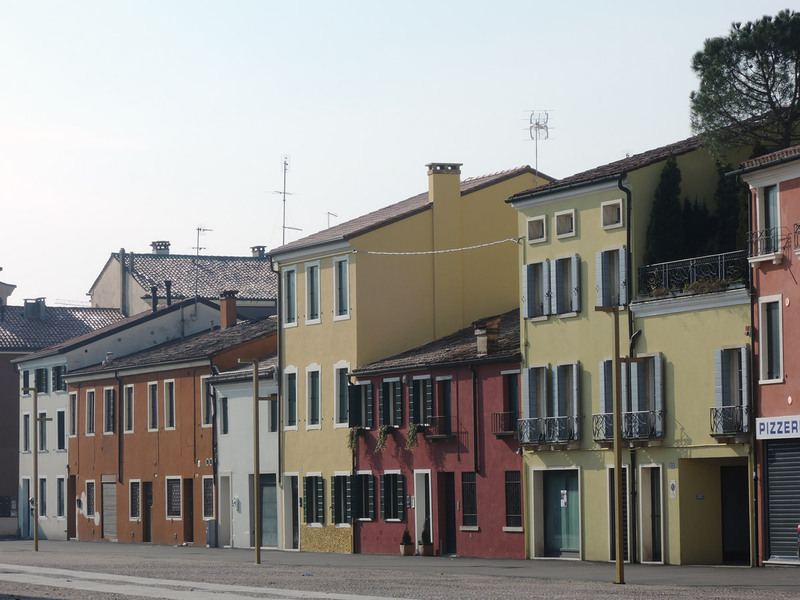 Porta Portello‘s real name is actually Ognissanti (All Saints), but it is commonly called Portello (after the neighborhood in which is located). 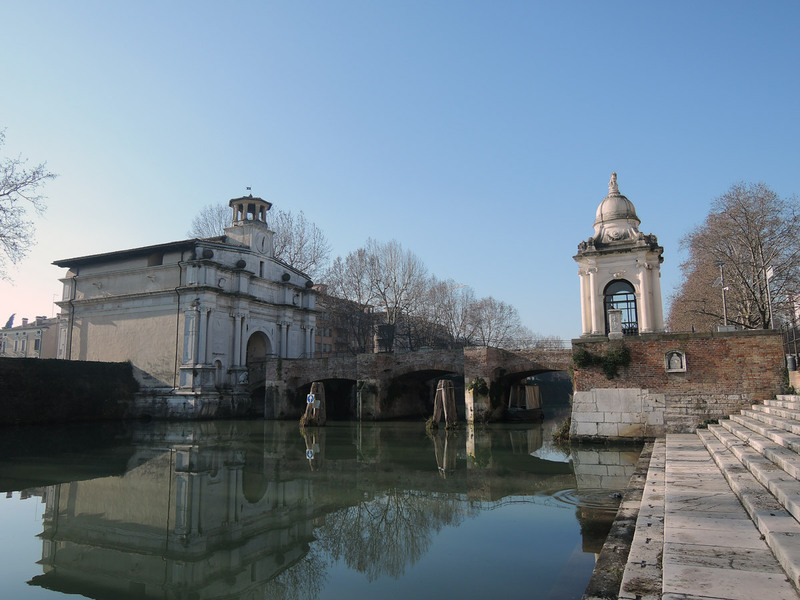 It is one of the gates of the sixteenth century walls of Padua, inaugurated in 1519. This area currently hosts several University institutes. The name Portello may derive from small door or small port (in Italian porta is door and porto is port). 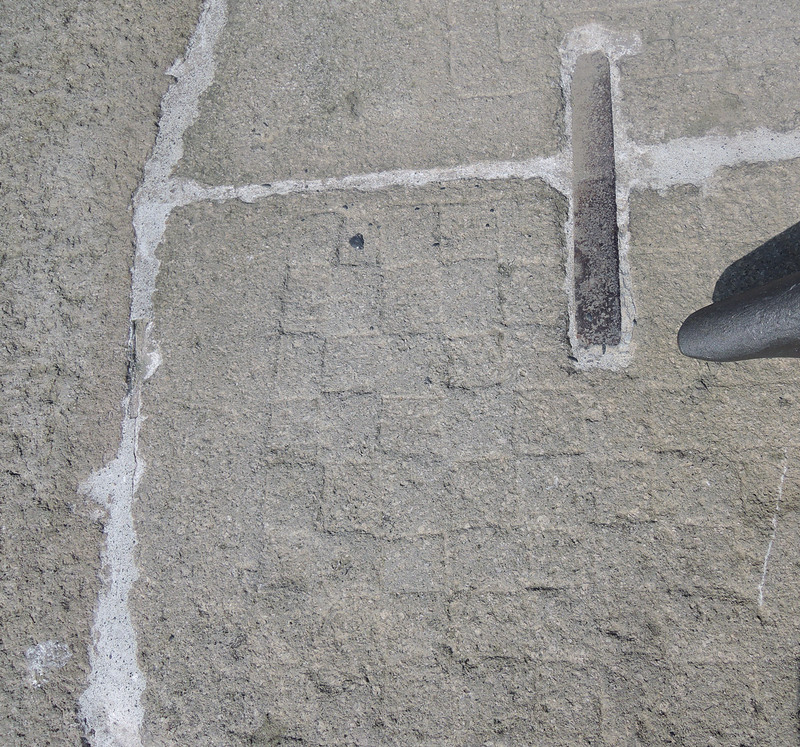 In the Middle Ages the citizens called portello the openings made in the walls to let people and goods pass. Here, on Channel Piovego, there was also a small river port. At the time 80 boats made regular service between Padua and Venice. Compared to other city gates, this is different in decoration and colour. It is the most elegant and refined, because it was the one people saw coming from Venice. An inscriptions on the facade reports an important fact: the year 1118 B.C., the year in which Padua was founded by Antenor (who came here after the Trojan War). Passing under the door you can see traces of frescoes. 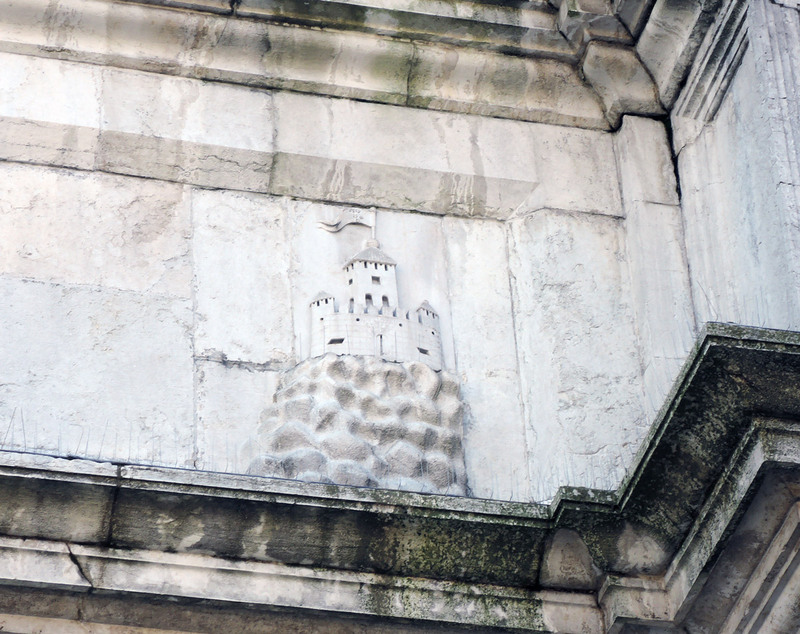 Top right on the north facade is carved a small castle (symbolizing the Venetian rule). 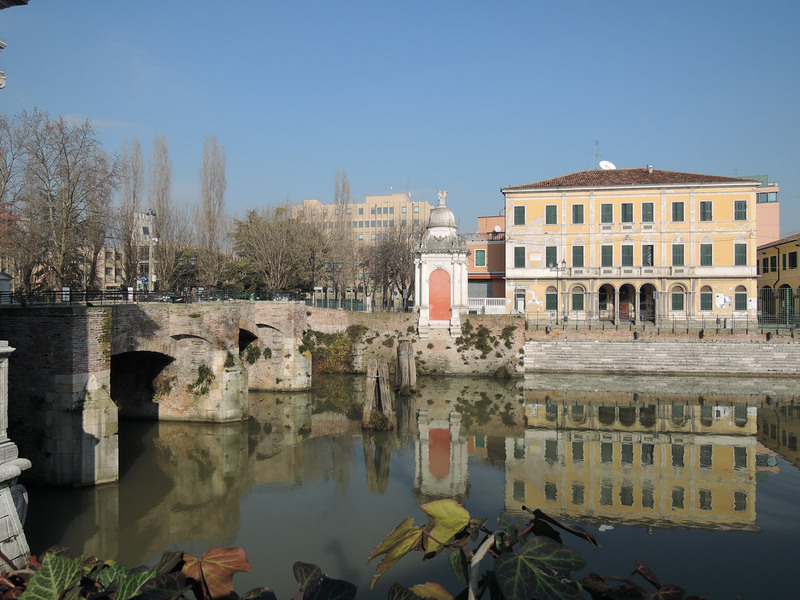 Across the bridge you can see a shrine dedicated to Santa Maria dei Barcaioli where in ancient times the passengers attended mass before embarking. To the left of the bridge and the shrine you can see the boarding staircase, brought to light (it was buried under the ground) thanks to the efforts of the Association Amissi del Piovego (friends of the Piovego river). Even today, here several boat tours depart. In the stone of the bridge (north facade, right) you can notice a Chessboard and Nine Men’s Morris board, probably engraved by the watchmen as entertainment. 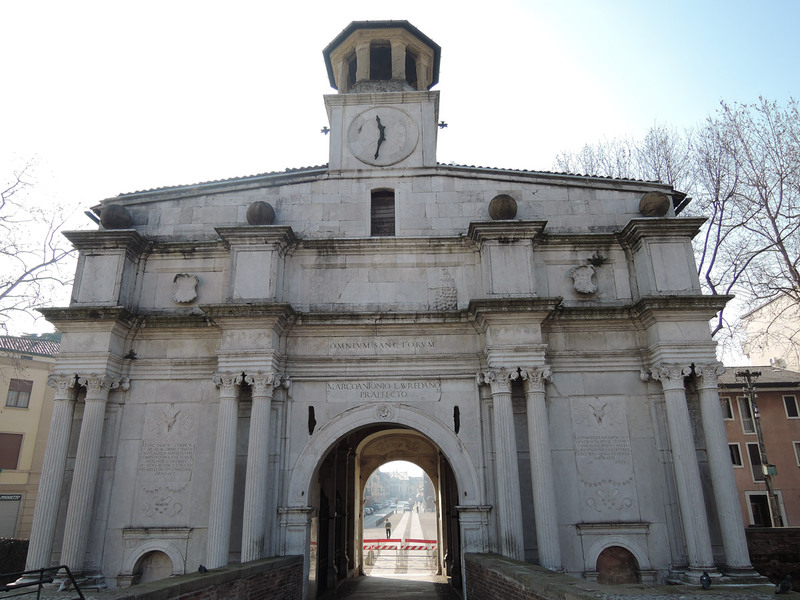 Paintings depicting Porta Portello are preserved in the Albertina (Vienna), the Metropolitan Museum (New York), the National Gallery (Washington), the Thyssen-Bornemisza Museum (Madrid) and at Windsor Castle. 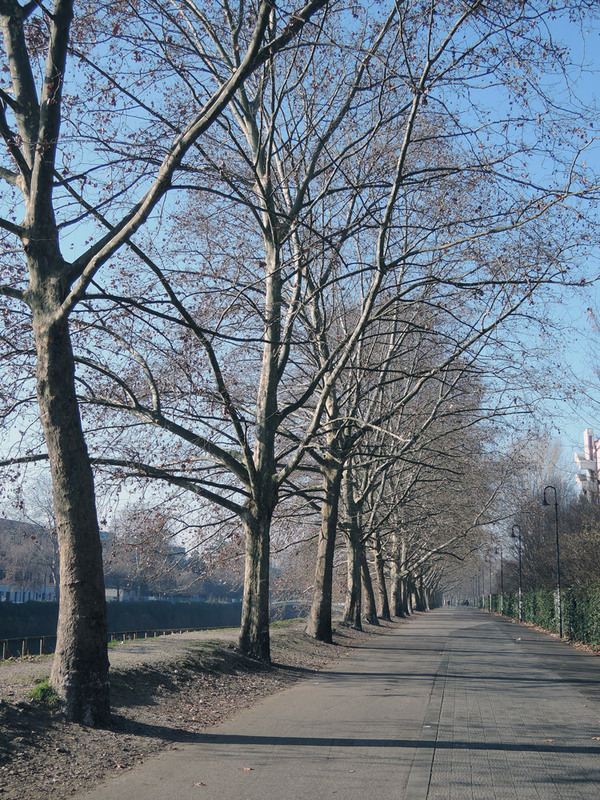 Here passes a beautiful bike path allowing cyclists to make the tour of the city along the banks of the river. 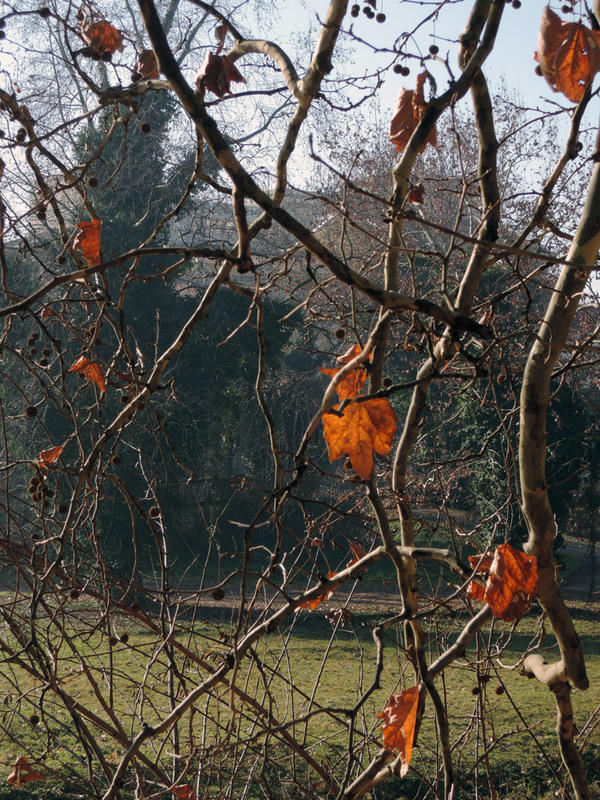 The photos were taken in Autumn but imagine how beautiful it is when the trees are all green! 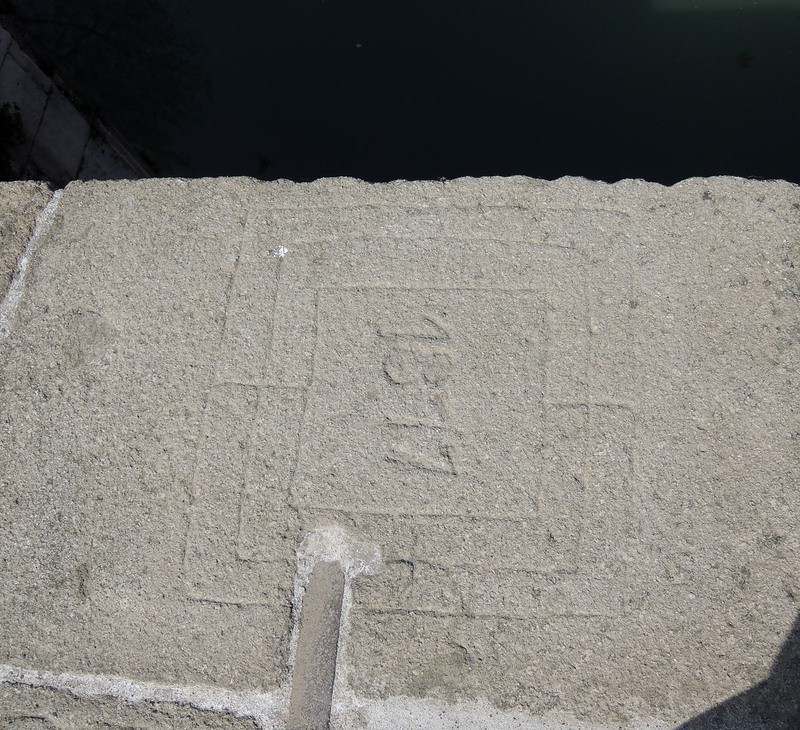 Crossing between via Portello and via Loredan, Padua.